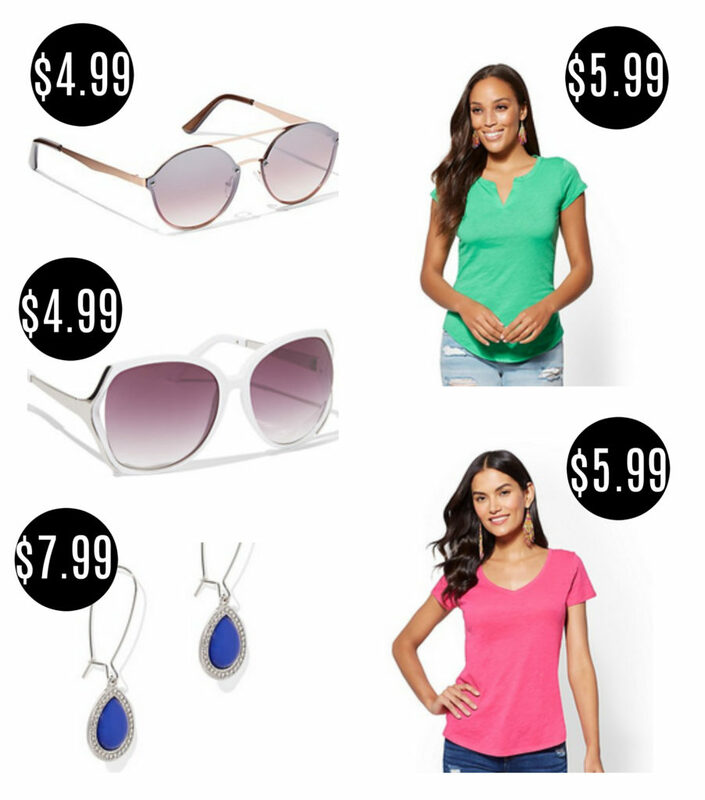 Home > Clothing Deals > New York & Company: Sunglasses for $4.99! New York & Company: Sunglasses for $4.99! Need new shades? 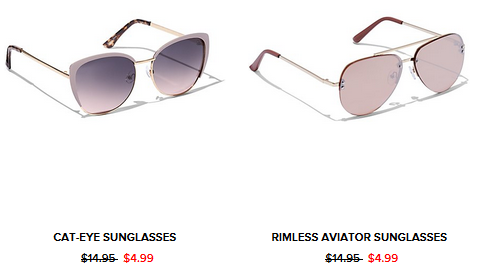 New York & Company has sunglasses for women for $4.99 (reg. $14.95). You can also get jewelry for $7.99 and tees starting at $5.99. Shipping is FREE on orders $50+ or get free 2-day shipping on any order with ShopRunner.